"It's safe to say Cass is some kind of magician." Weekend Notes, 2018. Parts of 'A Snake's Tale' were presented at FRINGE WORLD last year as the award nominated 'Wriggly Reptiles'. You can also book Roaming Reptile Education for your own private party or event. 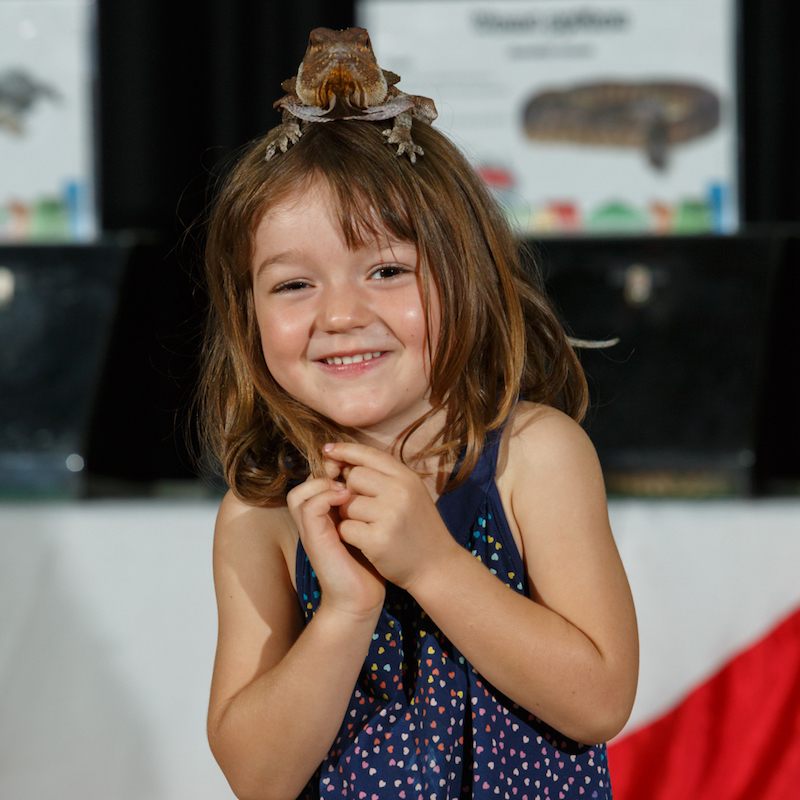 "Amazing reptile show for all ages- especially the young at heart!" ★★★★★ Claudia's Facebook Wriggly Reptiles Review, 2018. "Cass is the best snake lady!" ★★★★★ Elijah, aged 8, at his birthday party 2018. 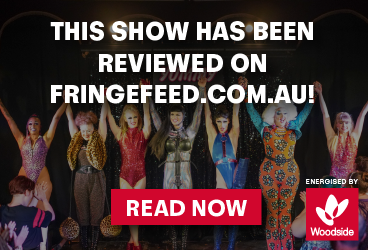 Award nominated for FRINGE WORLD Best Children's Event 2018. Roaming Reptile Education was founded in 2011 by Cass Rowles, a teacher, science communicator, and performer. Cass has performed reptile shows at countless birthday parties and schools in the Perth area, and is always greeted by the children's shouts of "THE SNAKE LADY IS HERE!" Cass would love to see a world where people are just as enamoured with snakes & lizards as they are with cats & dogs. Auslan performance on Sunday 3rd February 2019.